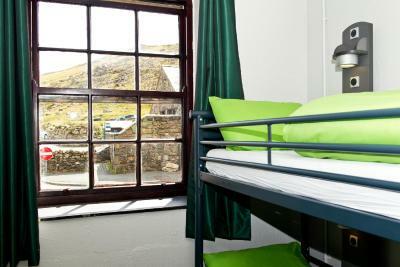 Lock in a great price for YHA Snowdon Pen-y-Pass - rated 8.9 by recent guests. 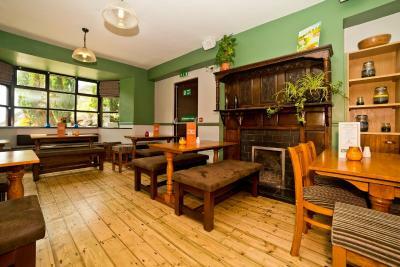 The location was amazing as were the staff, who were very knowledgeable and entertaining! Had a great afternoon while we were snowed in, nice and cosy by the fire. Perfect location for Hiking up Snowdon. Bedroom was very clean and beds comfy. 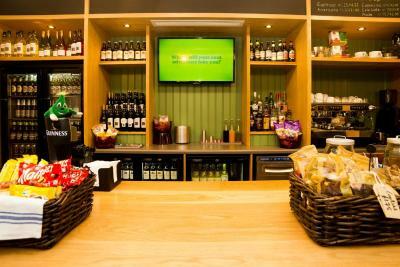 The staff were very knowledgable and warming. A very pleasant stay with some beautiful surroundings. 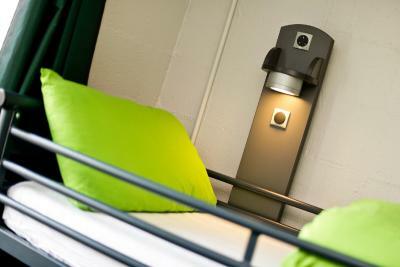 Cleanliness of the room, friendliness and helpfulness of the staff and the warmth of the beds and duvets most of all! 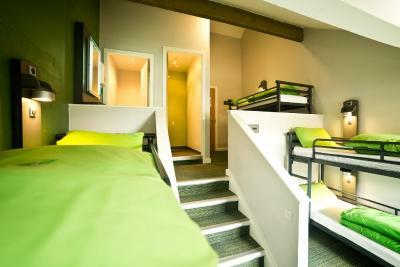 Great hostel, very large and in a perfect location. I will be back in May to climb Snowdon. 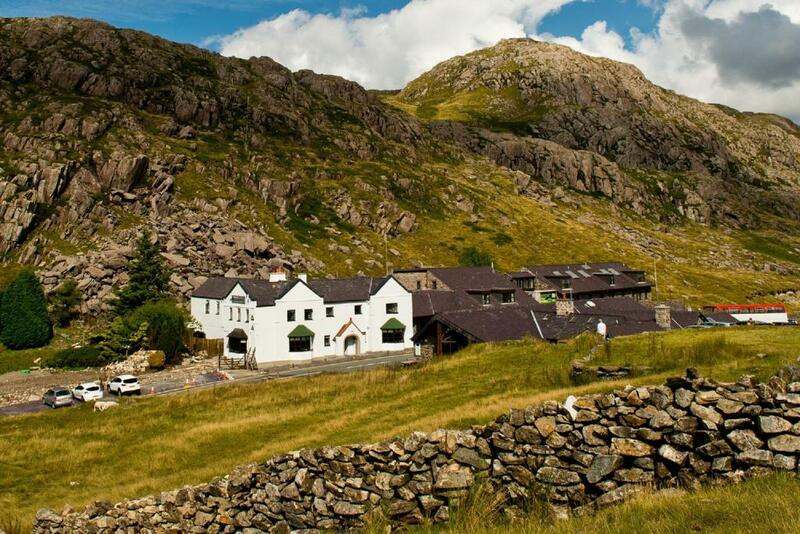 Placed at the foot of Snowdon Mountain, the YHA Snowdon Pen-y-Pass is surrounded by stunning Welsh landscape in a rural location, with no mobile phone signal - offering guests a break from technology. WiFi is offered in public areas. 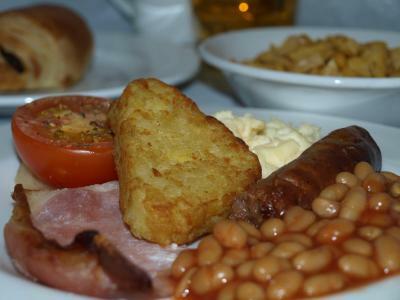 Tasty food including a freshly cooked breakfast is on offer at this comfortable accommodation. At over 1,182 feet above sea level, this former mountain lodge is ideally located for trails up Snowdon. 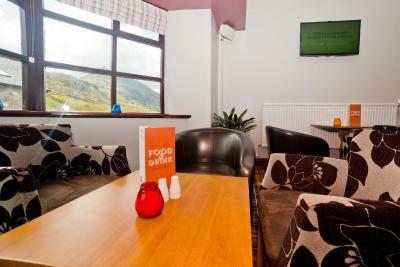 Guests can also enjoy treks exploring the Snowdonia National Park and its many hills and mountains. 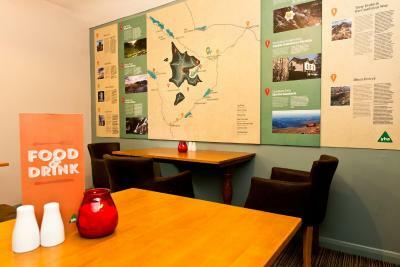 There is a dining room, and a kitchen for self-catering guests. 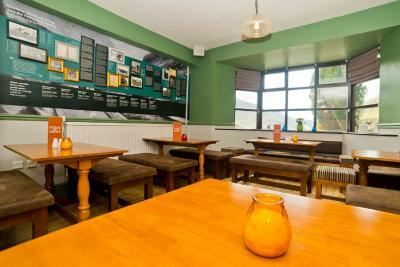 The YHA Snowdon Pen-y-Pass also has its own bar and restaurant with packed lunches available on request. 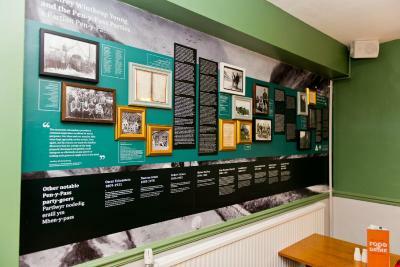 The town of Caernarfon with its famous Castle and the picturesque Welsh coastline can be reached in 20 minutes by car. 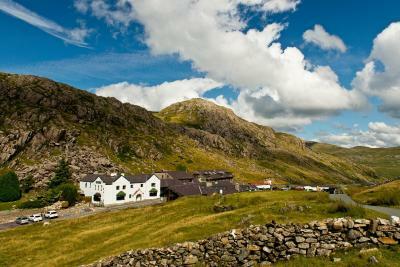 The popular Snowdon Mountain Railway is found in Llanberis, just a 10-minute drive away. 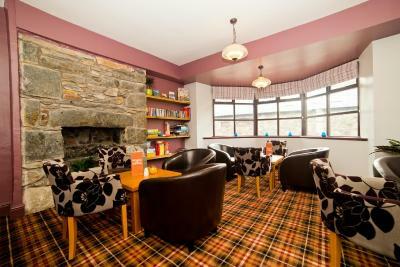 This property is also rated for the best value in Llanberis! Guests are getting more for their money when compared to other properties in this city. 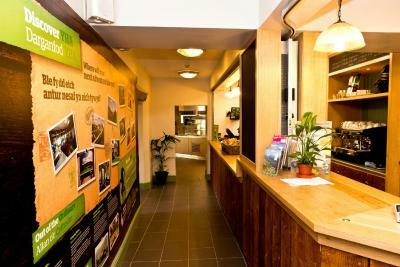 YHA Snowdon Pen-y-Pass has been welcoming Booking.com guests since 18 Mar 2011. Heated male dormitory with wooden furnishings. Heated female dormitory with wooden furnishings. 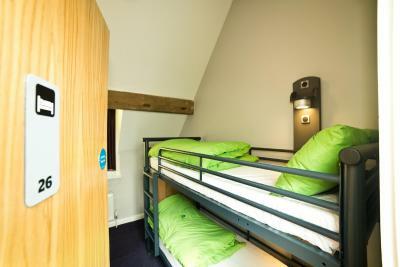 This heated room comes with a bunk bed and wooden furnishings. 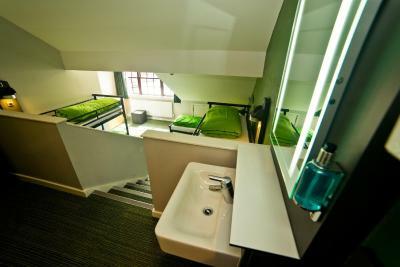 Heated twin room with an en suite bathroom. 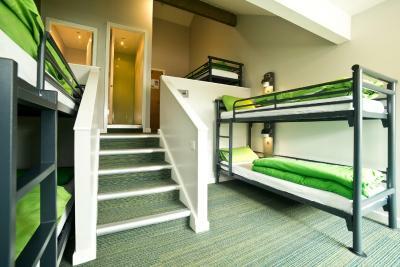 This heated room comes with 2 bunk beds and wooden furnishings. 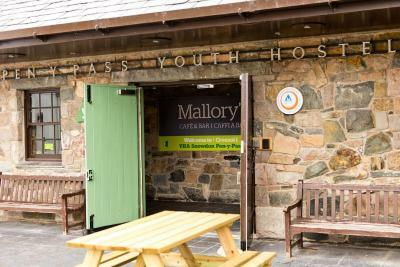 House rules YHA Snowdon Pen-y-Pass takes special requests - add in the next step! 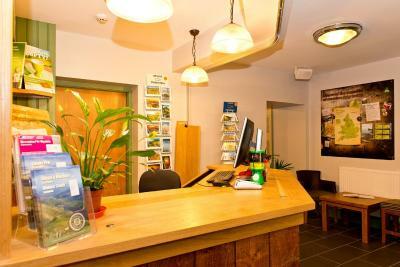 YHA Snowdon Pen-y-Pass accepts these cards and reserves the right to temporarily hold an amount prior to arrival. Could be cleaner. Room skirting boards filthy with dust, not been cleaned for weeks by the look of it, old pieces of chocolate under one of the beds. One member of staff was particularly rude with a limited ability to communicate effectively. Great Location Room very clean. The noise from the air conditioning unit outside of the building. Outside room 8. Noise from faulty plumbing pipes. It can be noisy with group celebrations taking place.